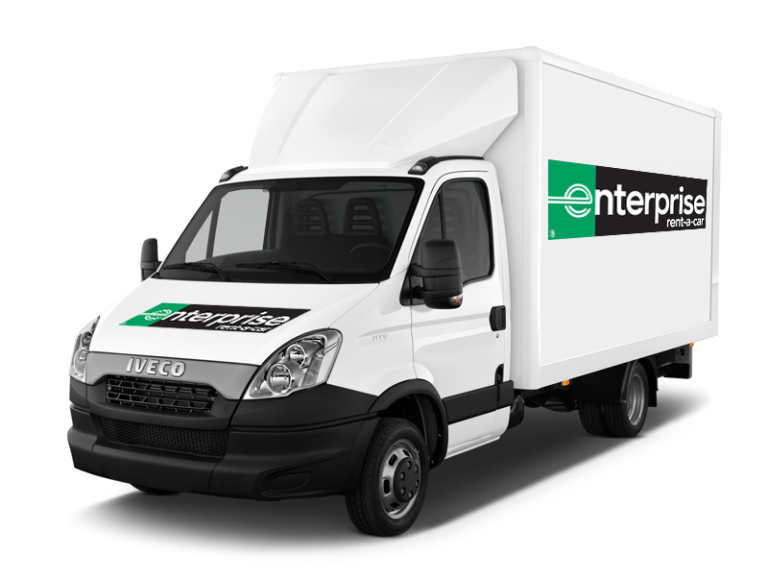 Renting a Straight Truck Commercial from Enterprise in very simple. Our trucks offer plenty of space for you to use them according to your needs and are very easy to navigate. 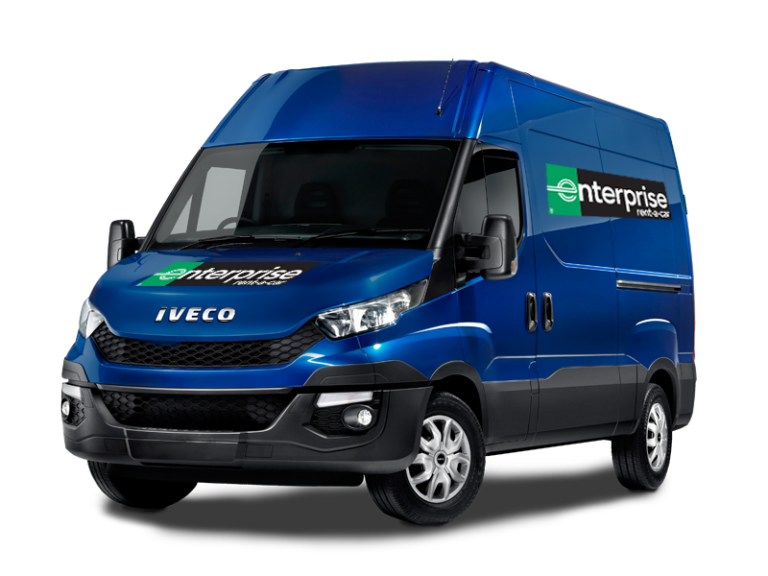 Enterprise has numerous branches located throughout Spain to rent and return your rental truck. Visit Enterprise Rent-A-Car website and find the rental location that best suit your needs. If you need to make a move or simply move bulky objects, renting a small truck is your solution. 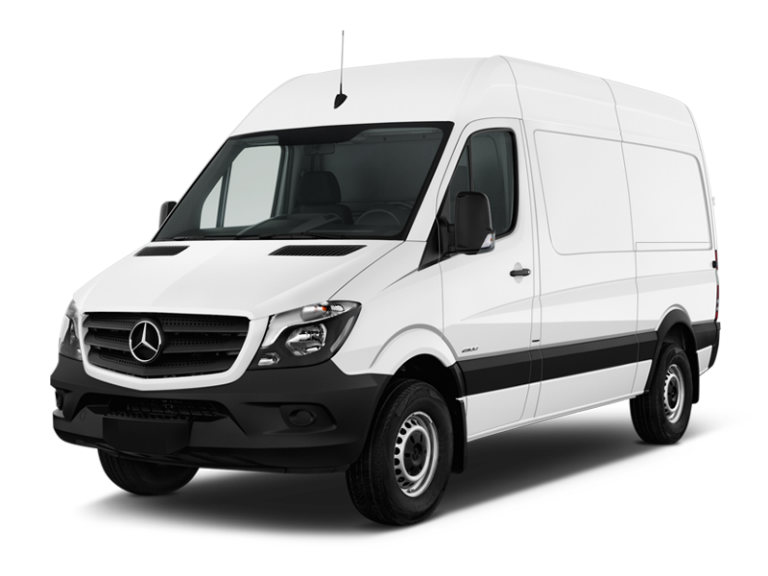 Bigger than minivans, ideal for those times when you need extra space.